Join us for an invigorating, low-impact indoor cycling class. 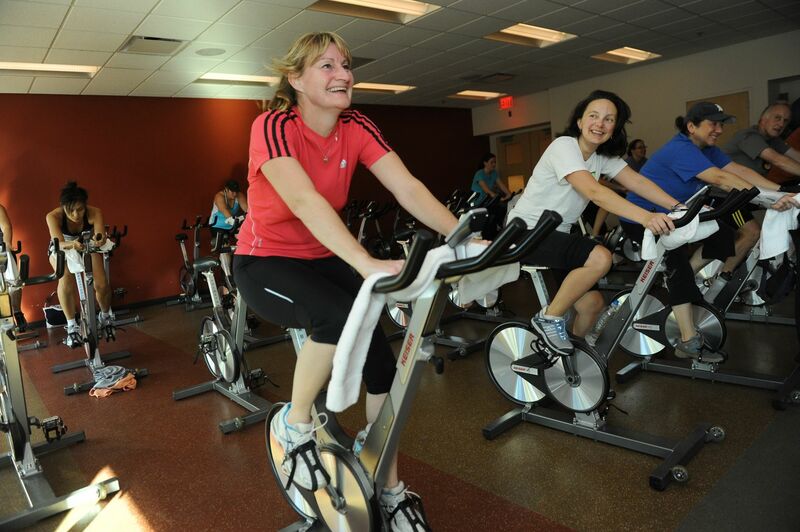 The Y offers classes for all levels of indoor cycling experience. 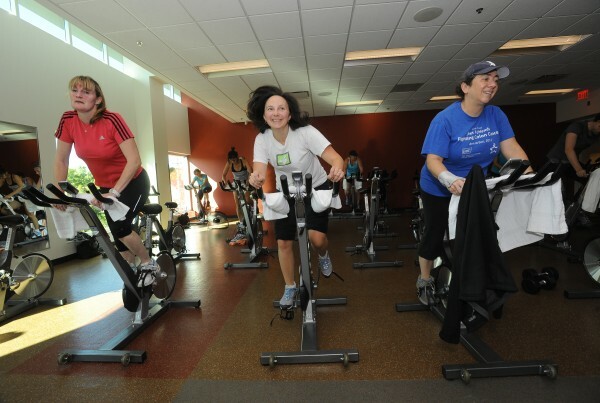 For more information on individual classes, please email Emily Fransen, Wellness and Group Exercise Coordinator at efransen@annarborymca.org or call her at 734.661.8043.